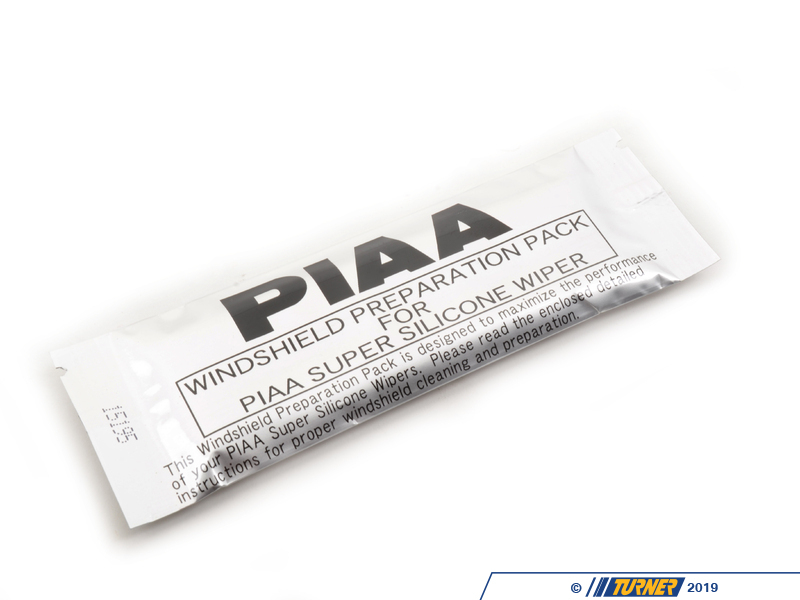 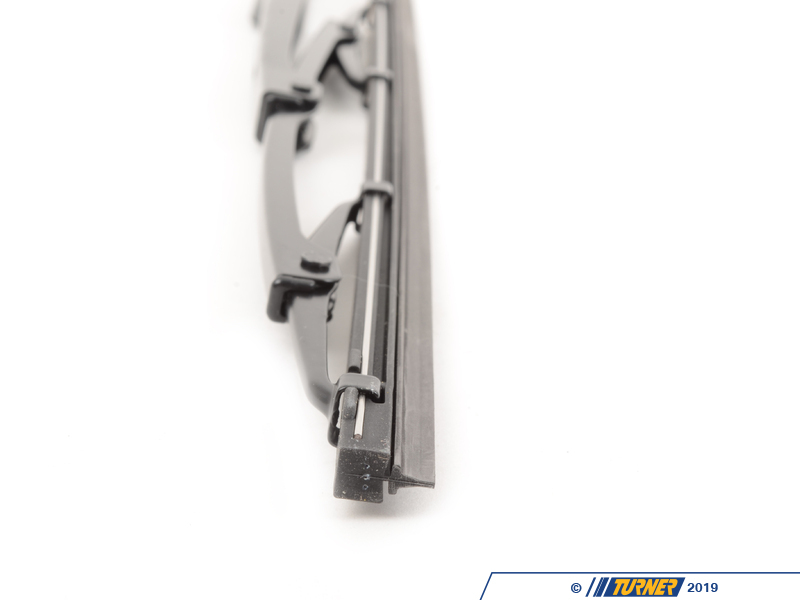 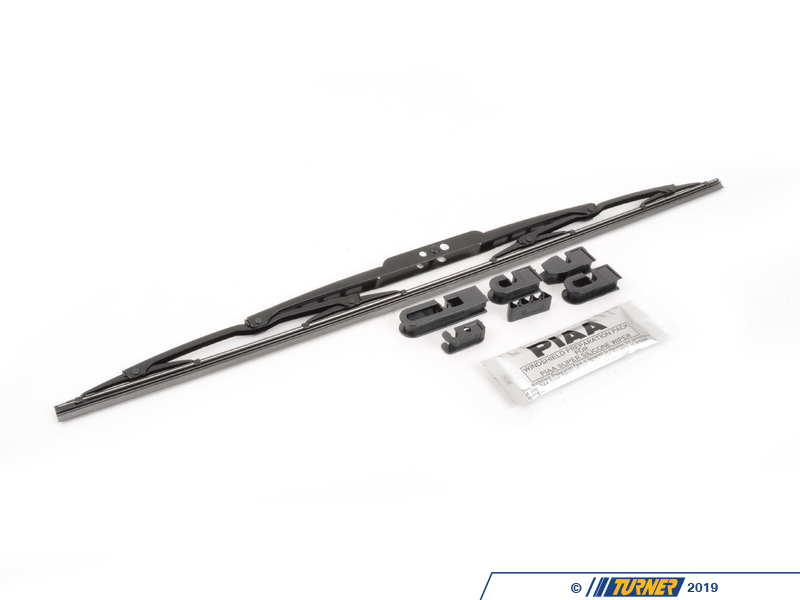 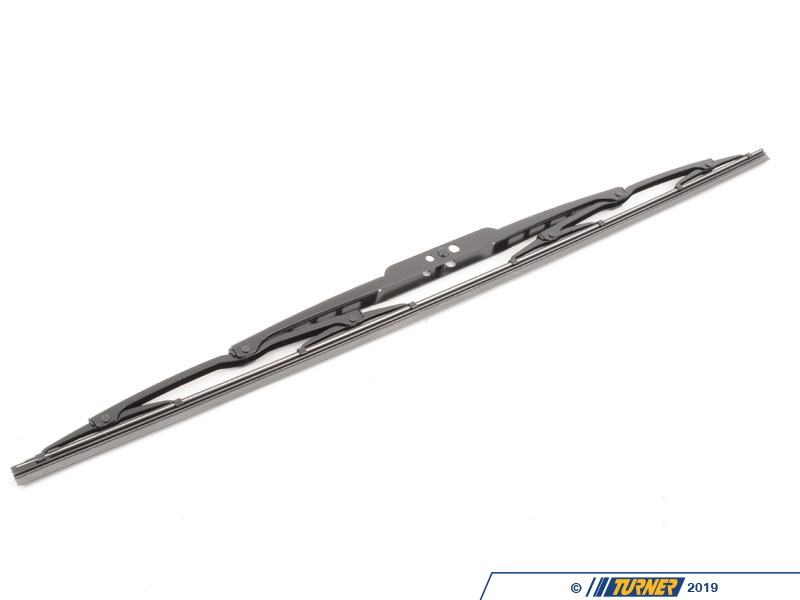 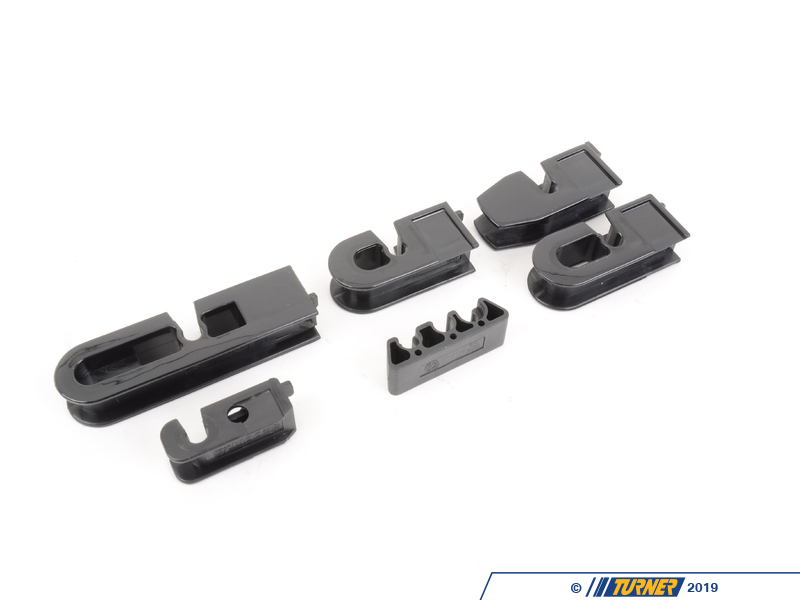 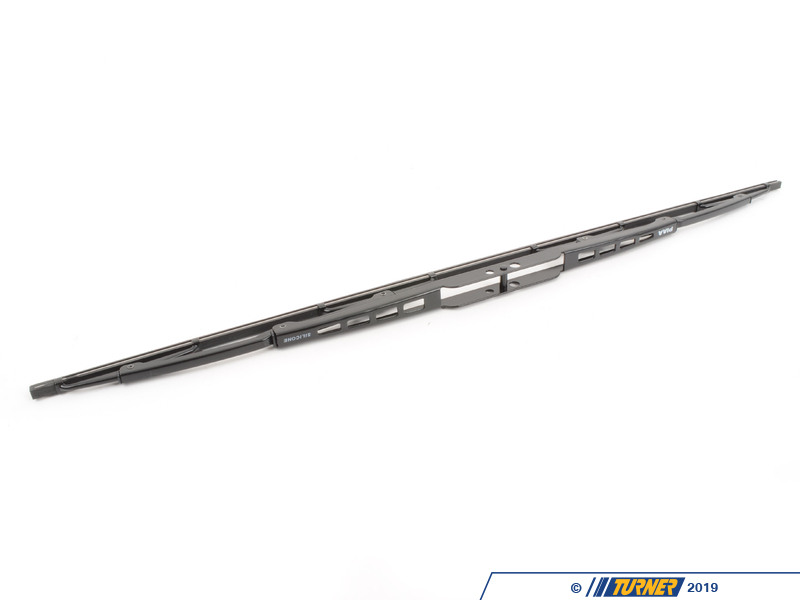 Made of silicone rubber PIAA wiper blades ensure greater visibility by coating the windshield with silicone to promote continuous water beading in inclement weather. 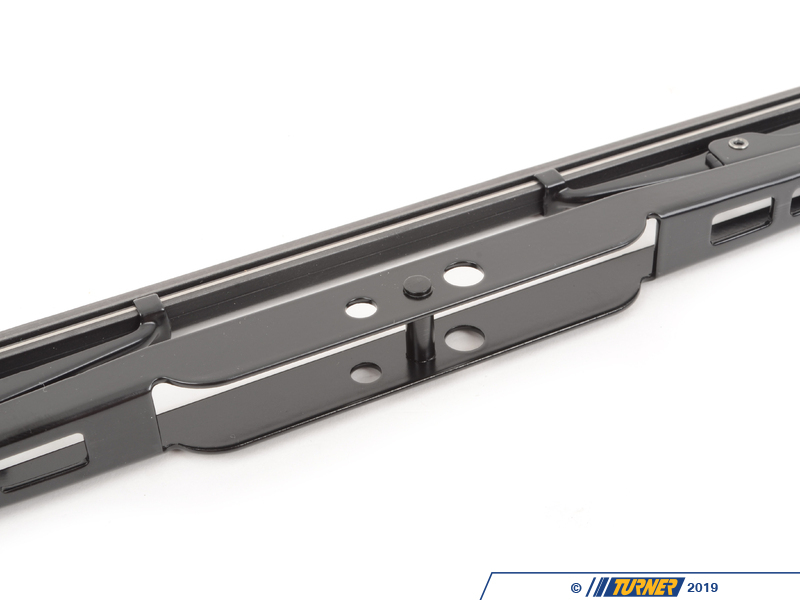 Water beads up into droplets at low speeds that are easily removed by ordinary wiping. 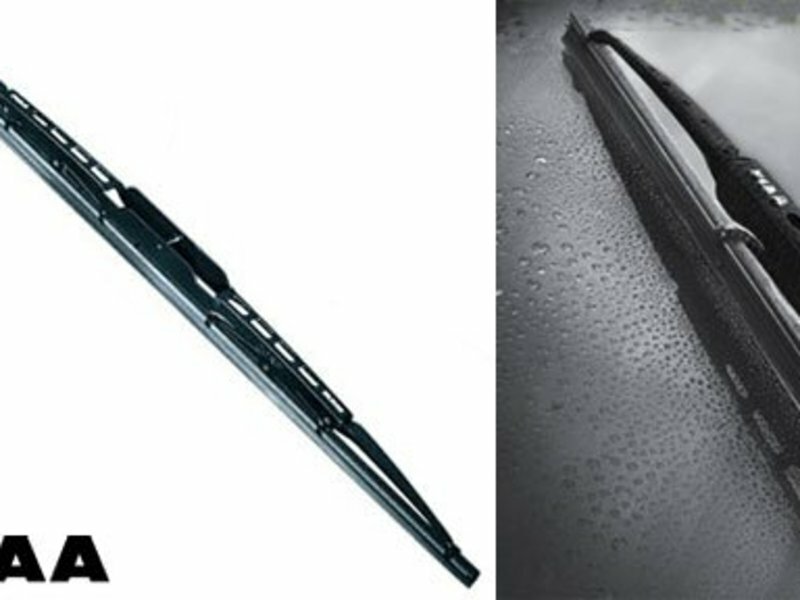 And at higher speeds, wind pressure pushes the water off the windshield, often without even requiring wiper use.